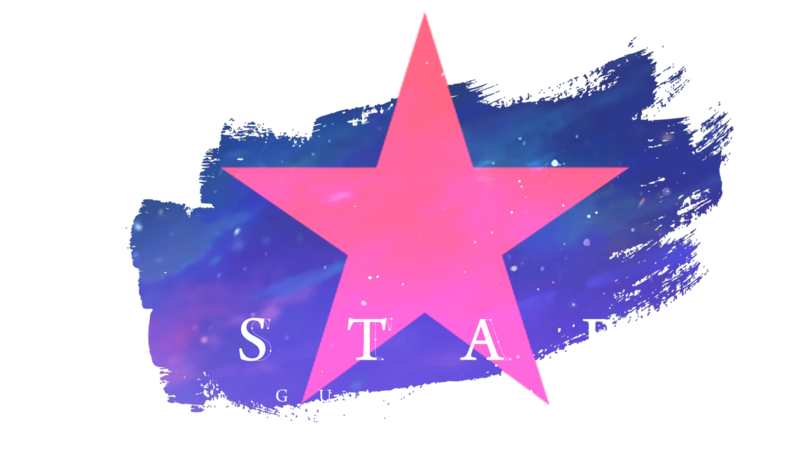 Star ★ Guardians :: Discussion :: Who are you? I'm playing Jinx in this forum, but call me Kotaro on league! My IGN is Kotaro Mathis! I'm currently Silver IV(I could actually be Diamond.) on league. 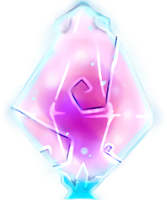 I main ADC and especially, Jinx, of course~! Feel free to add me as friend (if it's not already done, lol). I'll be happy to play with you one day.